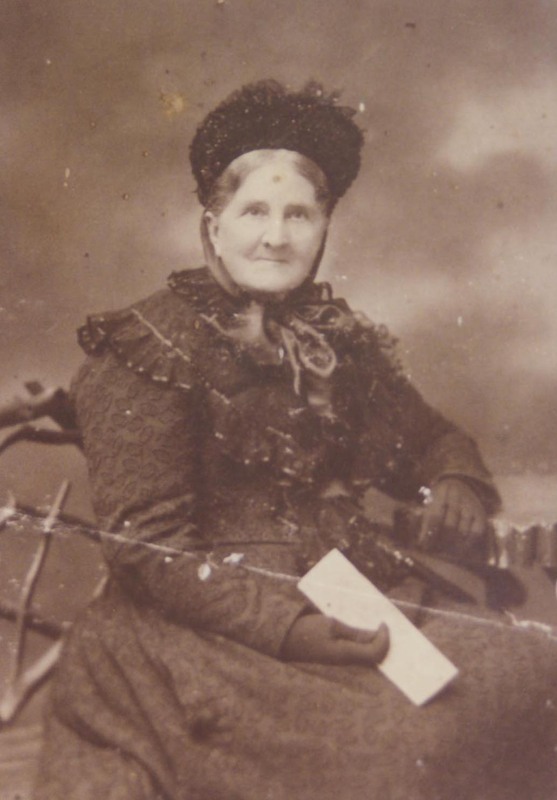 This entry was posted in Family History, Ipswich, Kent family history, Sandon and tagged General Hewitt, Kent family, Rhossili, Rhossilli, Sandon by cassmob. Bookmark the permalink. A well-researched family Pauleen – and a few gaps in your knowledge still to check. It’s fun isn’t it. There’s always one more gap, and hopefully lots more clues to unearth _I guess that’s why it is so much Lorraine…couldn’t agree more. A very interesting post, Pauleen, I enjoyed it. I was especially intrigued by the ‘massaging’ of the family’s ages. Oh, the things our ancestors did to confuse us and keep us on our toes. Laughed about your reference to “swimmers” Pauleen… I’ve got a few of those too 🙂 It’s most interesting how, in the 1850’s, various colonies seemed to be vying with each other to attract, and retain, Ag Labs. Reckon that Qld may have had similar problems to South Australia with so many Ag Labs scarpering off to try their luck on the Goldfields of NSW and Victoria. 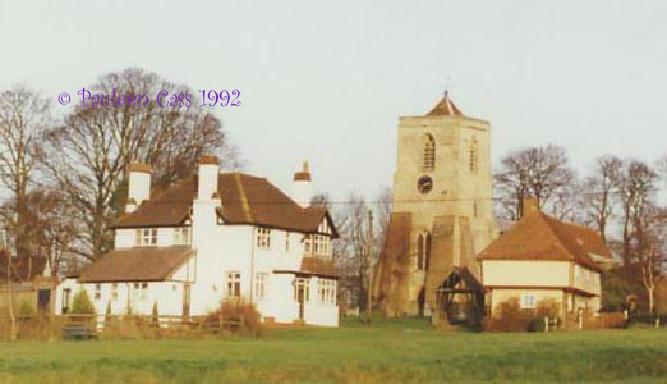 Love your photo of “Sandon Church and the old Six Bells public house” …Great info, and research Pauleen… thanks for sharing. Thanks for your comments Catherine. Yes they were all in competition. Given Qld’s weather I suppose it’s surprising more didn’t move on but I’m a ridgy didge Queenslander as the only one to migrate interstate was my confectioner -and only later in life. Apart from families, those chain migrations were pretty impressive too. The story goes my George Kunkel jumped ship for the goldfields and I spent ages searching deserters’ lists but then again it’s a very common family story. 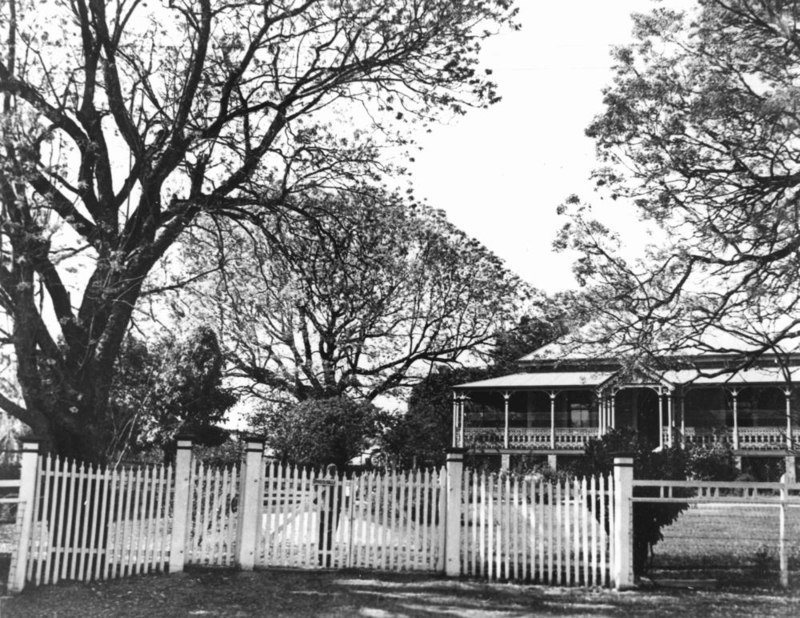 He may have done so since he later worked on the goldfields in northern NSW while his wife looked after the kids at home. I’m feeling guilty about my post now because I took out the references because I was in a hurry to post and away from home. Think I will have to go back and fix up. We are all so critical of ourselves, Sharon. I wouldn’t worry about it too much -you know what they are. I was mainly copying this from something I’d written for Q150 so didn’t have to think too hard about the refs. A thought provking challenge for Austrlaia Day and this was such a fascinating, well researched story. I particularly liked the photograph of Hannah (Kent).Partridge . Thanks Sue. I did much of the research a while ago which made it easier.